I really want a way to change the validator client for a given org using the command line. * The organization where the validator client can be found. For example, if I run the following command, the validator is changed on the Chef Server org configured in my knife client's .chef/knife.rb (4thcoffee), and the new validator private key content shows up in the new-4thcoffee-validator.pem file. After you have the new validator key, you will want to get it in place in the path and using the same name as your current validator client pem file. You can find the required name and path under the `validation_client_name` and `validation_key` keys in the knife.rb file of the workstation where you usually do bootstrapping for the org.  This works for all types of Chef Servers around Chef Server 12 + chef-backend-ha clusters.